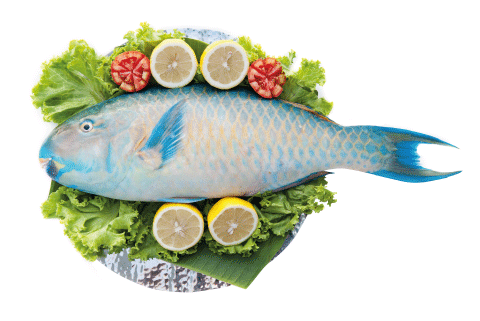 From whole tilapia to frozen cod fillets, our frozen fish is readily available for fast delivery. We offer a wide range of smoked and unsmoked products, all at competitive prices. If there’s a product or preparation you need let us know. We have long-term relationships with trusted partners that supply the best quality.